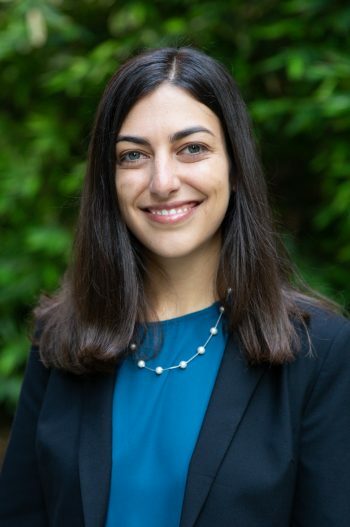 Megan Mahajan is a Policy Analyst at Energy Innovation, focused on the firm’s Energy Policy Solutions program, along with communications outreach and strategy. As part of the Energy Policy Solutions program, she evaluates which policies can most effectively meet climate and energy goals across the world, including the United States and China, among other countries. Prior to joining Energy Innovation, Megan worked as a Research Analyst at Nathan Associates Inc., where she assisted in preparing expert witness reports for environmental litigation. Her work largely involved two different areas: Evaluating cleanups of contaminated sites under the framework of the National Contingency Plan, the Resource Conservation and Recovery Act, and other similar state statutes; and penalty negotiations for alleged violations of various environmental statutes. Megan earned a M.S. in Geological and Environmental Sciences from Stanford University and a B.S. in Environmental Geosciences from the University of Notre Dame. During her graduate and undergraduate careers, she was heavily involved in research on topics such as the effects of hydraulic fracturing fluids and the disposal of nuclear waste. Megan’s work resulted in eight academic publications, including a policy commentary piece in Nature evaluating risk in nuclear waste repositories. If U.S. 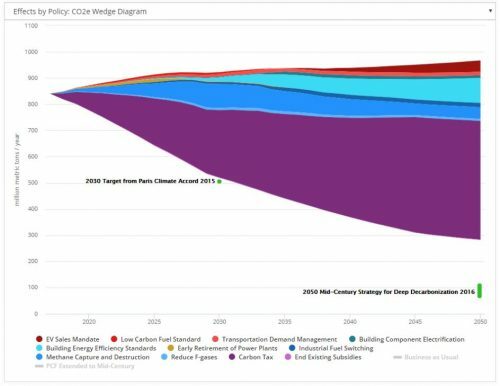 Emissions Rose In 2018 Despite Clean Energy Growth, How Can We Meet Climate Goals?